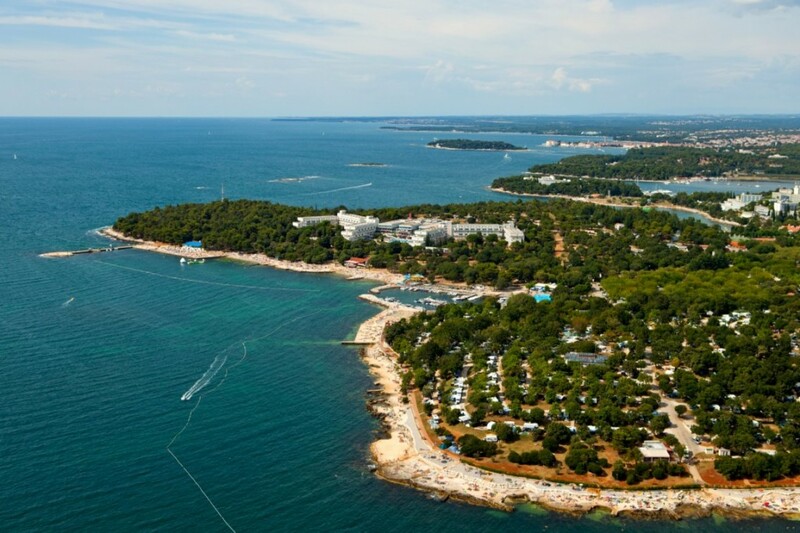 Porec is among the absolute top holiday destinations in Croatia. 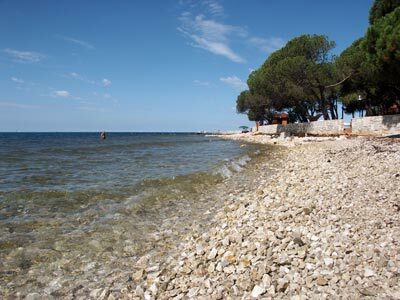 The city is situated at the west coast of the Istria peninsula. 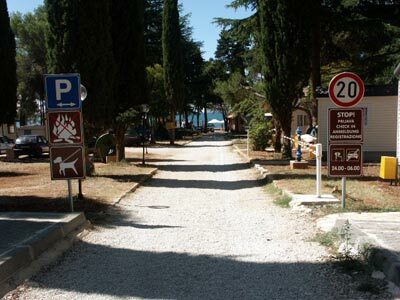 During summer months, population of the city increases dramatically; all the additional people are housed in hotels, private apartments or in some of the very large campsites which can be found by Porec. 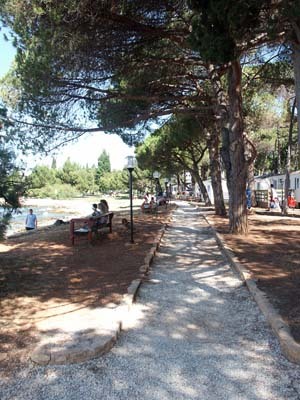 The centre of thr town is the old town peninsula, which is a must see. 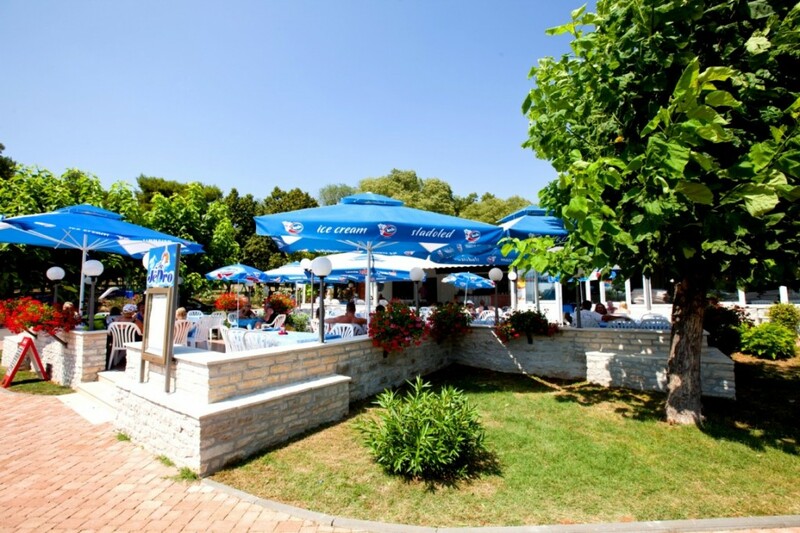 The top sight in the old town is the Euphrasian Basilica which is a UNESCO world heritage site. 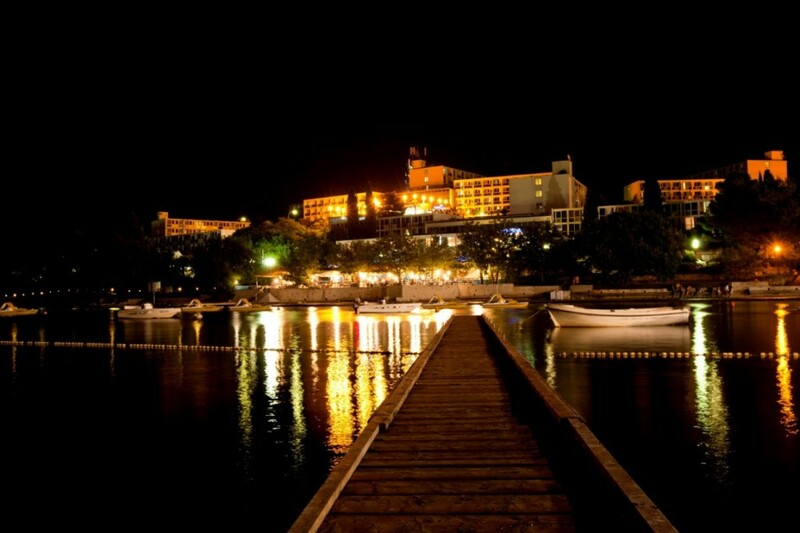 In general, the old town has a very nice historical architecture which makes the place quite charming. 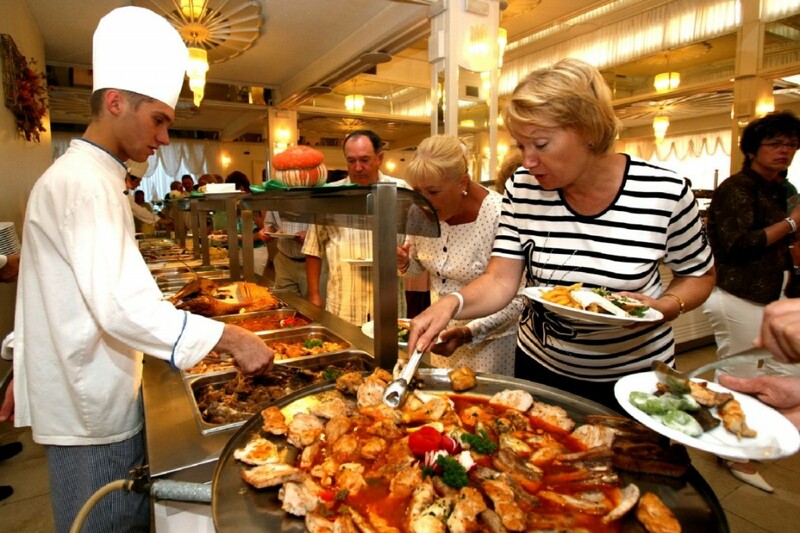 In terms of food there are plenty of options in and around the old town. 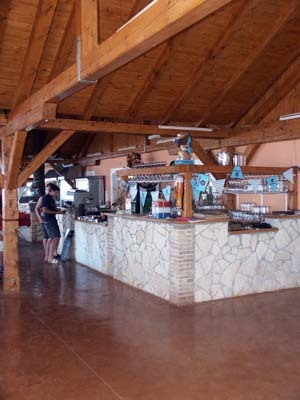 The food offer is mainly a typical mixture of local and Italian food. 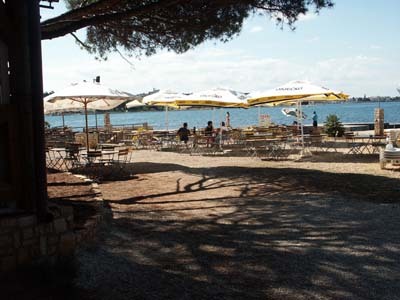 Of course there are also lots of fish on the menu, personally I find the restaurants on the main square in front of the old town a bit too expensive (compared to quality), I prefer one of the smaller restaurants in the old town. 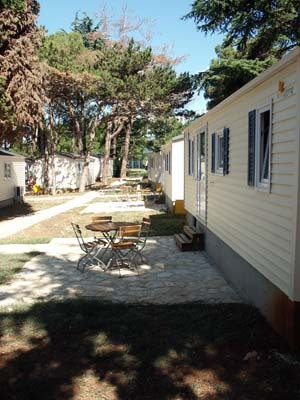 As mentioned there is a large selection of accommodation in Porec. 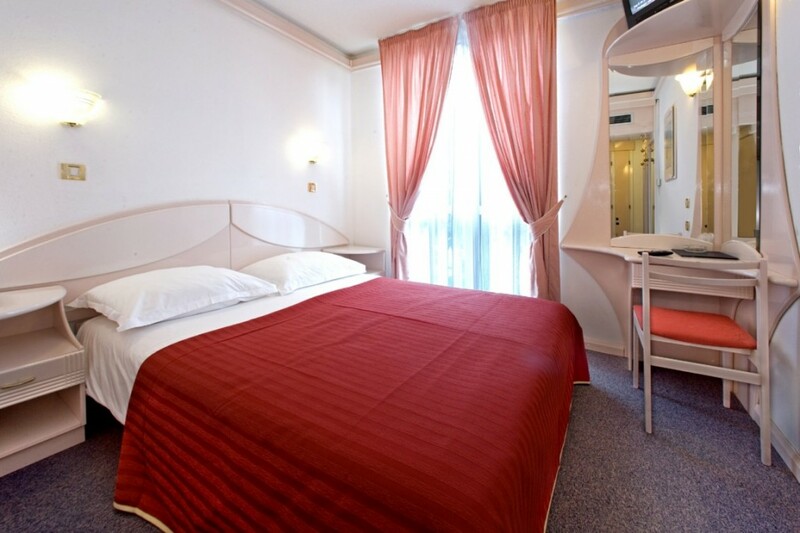 In the old town mainly private apartments can be found, but as the offer is limited it can be difficult to find something if you do not book early. 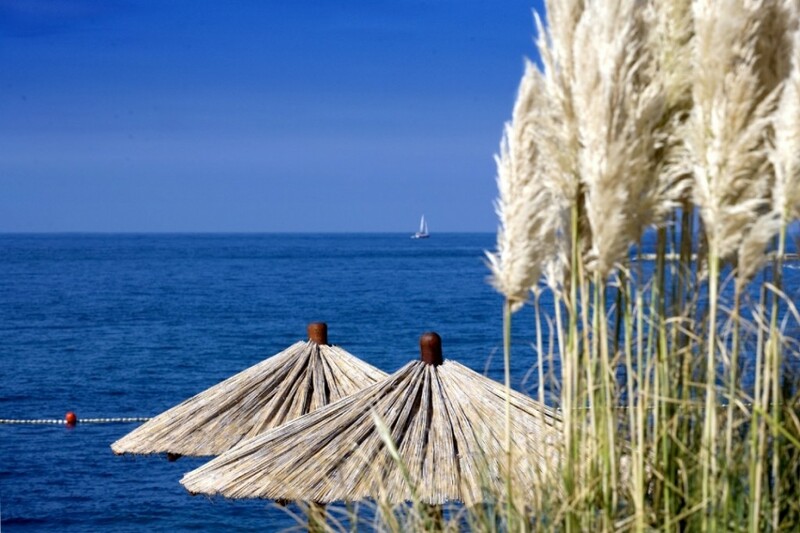 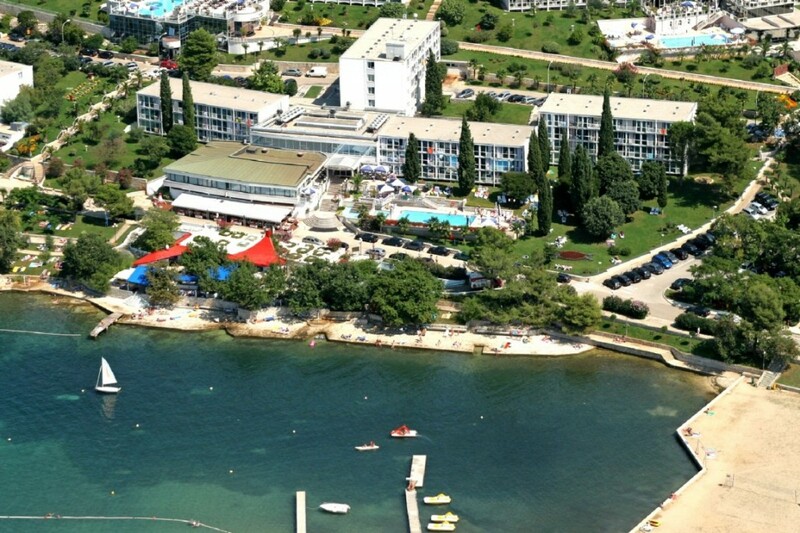 Along the coast south of Porec there is a large number of hotels in various categories to choose between. 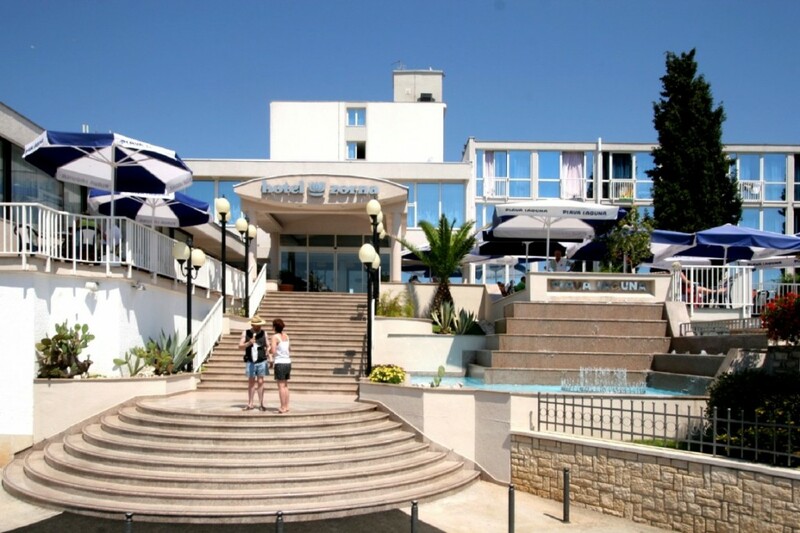 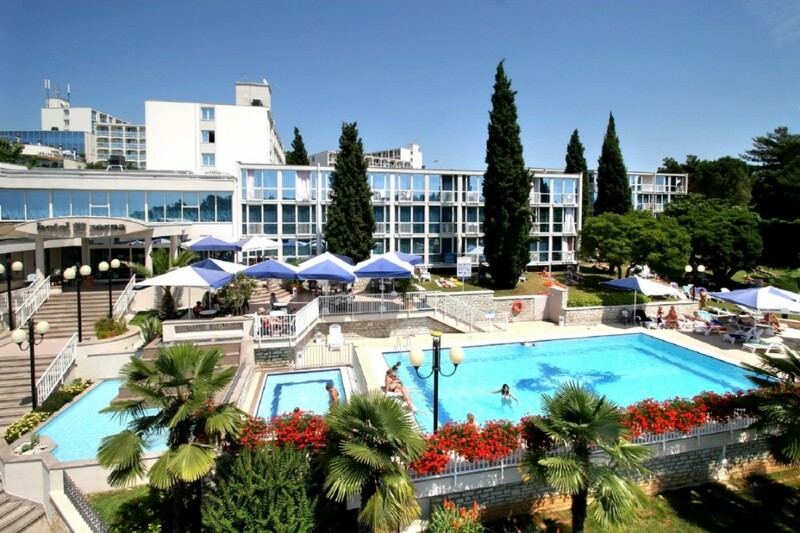 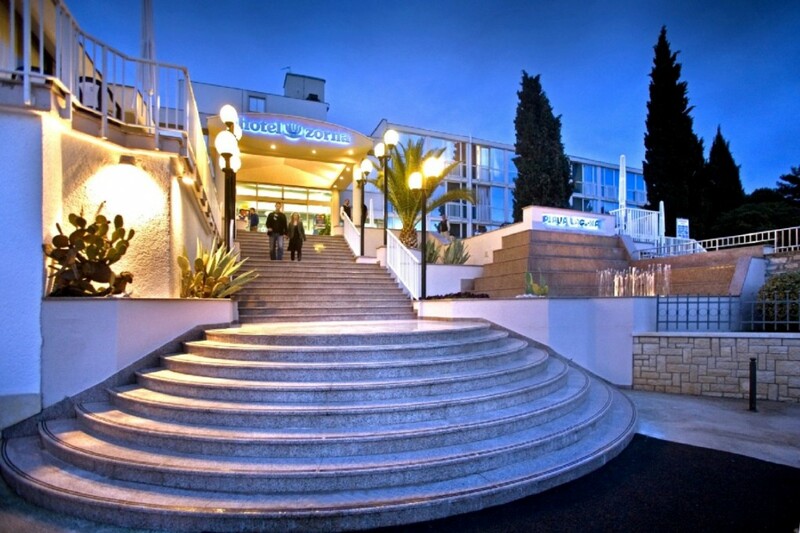 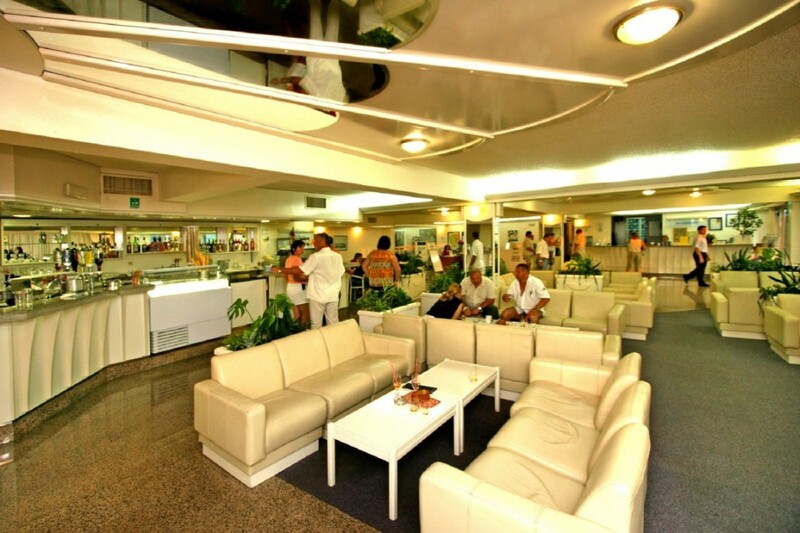 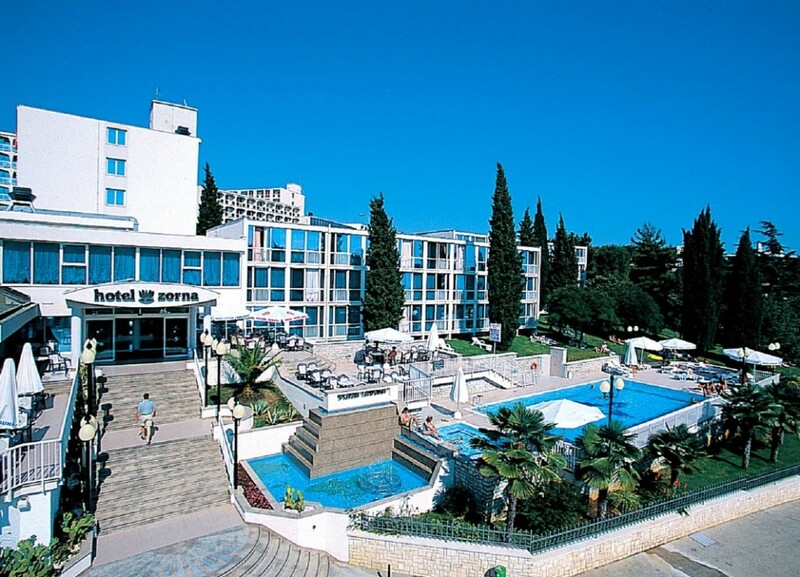 The hotel offer in Porec also includes all-inclusive hotels. 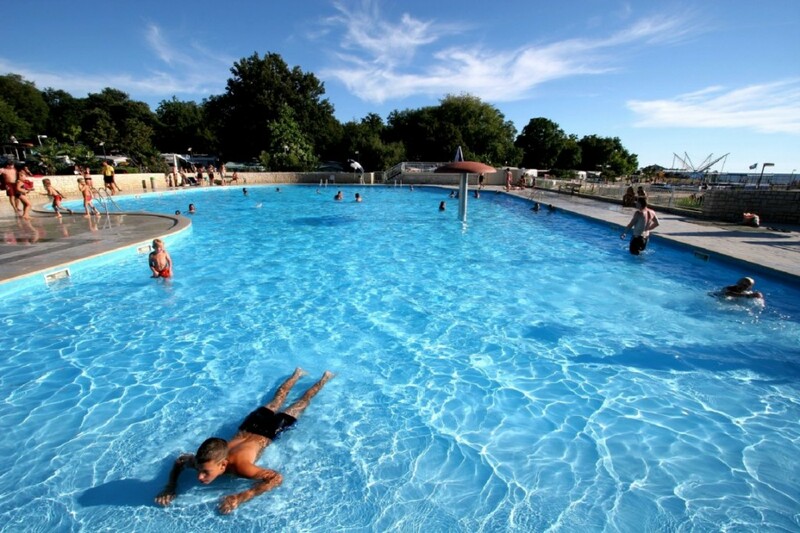 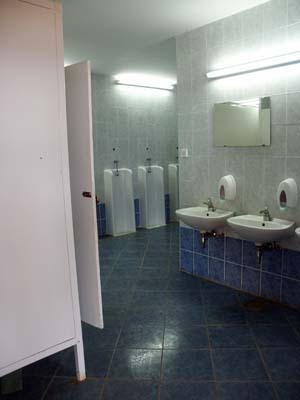 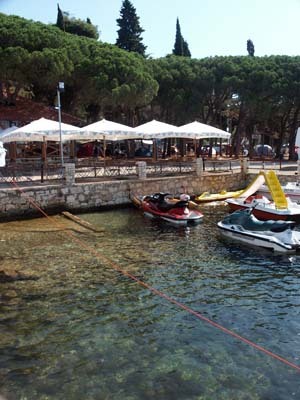 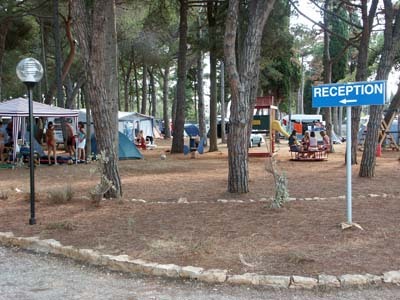 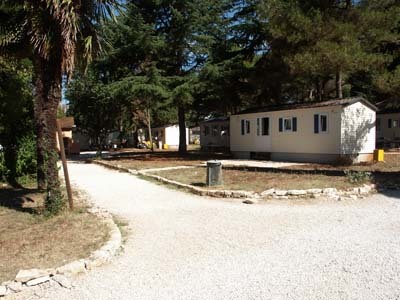 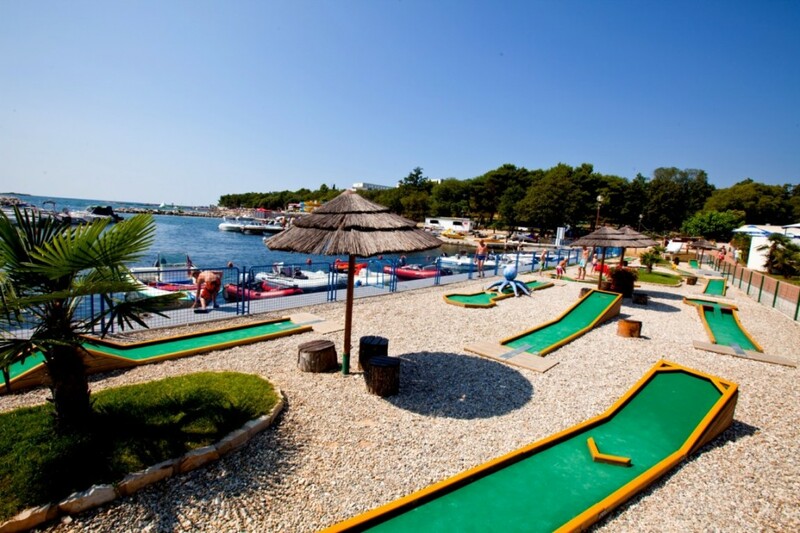 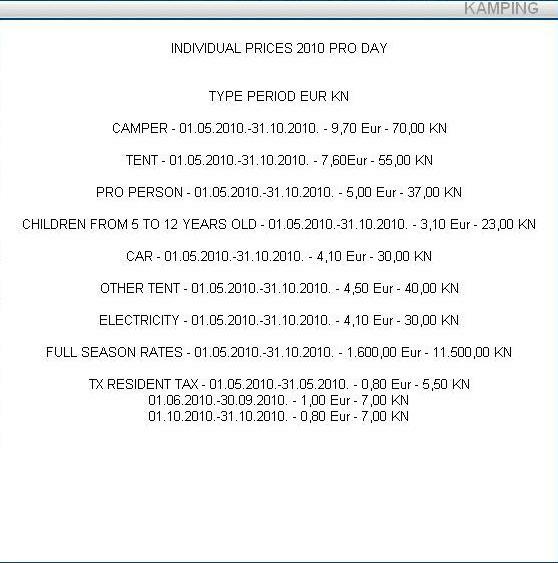 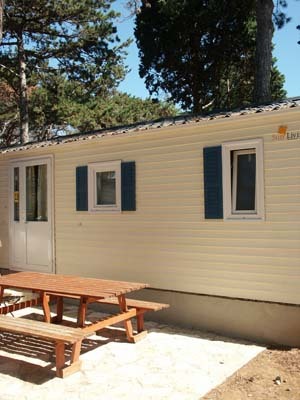 North of Porec there are several very large Campsites offering a full range of facilities.